It takes education and determination and you can go all the way. 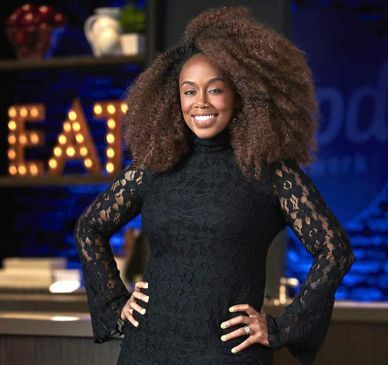 Just ask Toya Boudy, who’s going from community college classroom, or kitchen, after talking culinary classes, to television. Dream big and get there with community colleges.